French TV companies launch French tv live streaming service to take over Netflix, Amazon prime video France. 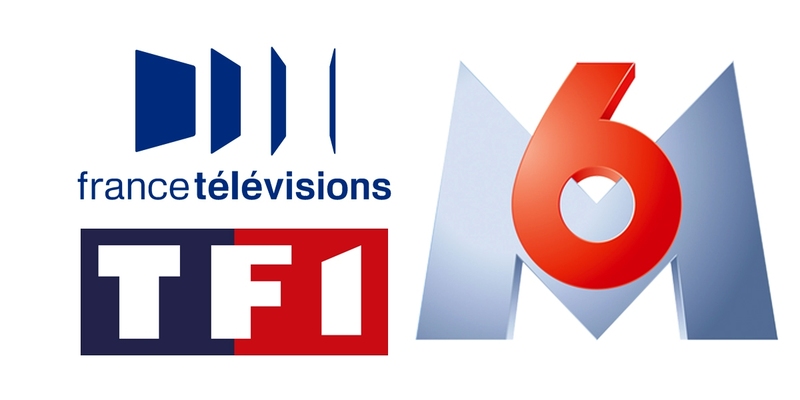 The public broadcaster France Televisions and the private groups M6 and TF1 will create an OTT joint venture with the same name called Salto. In an effort to fight against SVODs like Amazon and Netflix, France's three major television groups are joining forces to create a joint OTT platform in the hope that it will keep viewers watching. The public broadcaster France Televisions and the private groups M6 and TF1 will create a joint venture of equal ownership as an independent company. The alliance between the three major broadcasters is an effort to keep up with changes in consumer viewing habits, and marks what they call "an ambitious response to what the public now expects." The French TV Live Streaming Service will be called SALTO and will offer news, special events, French and US series, documentaries and films, as well as exclusive content. Offer a variety of price points. "SALTO will also play an active role in the display of content from the French and European creative industries," the stations said. Netflix and Amazon are facing a proposal for a new European law to devote at least 30% of their programming to European content, as well as a series of TVs of funds and films produced in Europe, which the new company apparently would easily surpass. "I am delighted with the launch of this joint platform, which is a breakthrough for the future of the French broadcasting industry, SALTO will be able to respond to the challenge of global platforms by offering a high-quality service to all our public and exhibiting the best of the French and European creative industries, "said Delphine Ernotte Cunci, CEO of France Televisions. France Televisions currently covers five national channels (that number is expected to be reduced to four in the future) and 24 regional broadcasts on France 3 with an average audience of 28 per cent. "For the TF1 Group, this project is in line with our declared commitment of openness and strategic cooperation with the main players in the industry, both in France and in Europe. In the coming years, it will give us the weapons we need to face the challenges to which we face the time we meet the expectations of the viewer with increasing efficiency, "said TF1 CEO Gilles Pelisson. TF1 Groupe is the best rated private network with five channels, including the news channel TF1, TMC and LCI, as well as its own studio and film production unit. M6 CEO Groupe Nicolas Tavernost added: "As a group that has been deeply committed to adapting to changes in digital technologies and viewing habits for many years, M6 is delighted that the three major French television groups join forces to reflect and even accelerate changes in the television industry, so that they can offer what their audiences want."